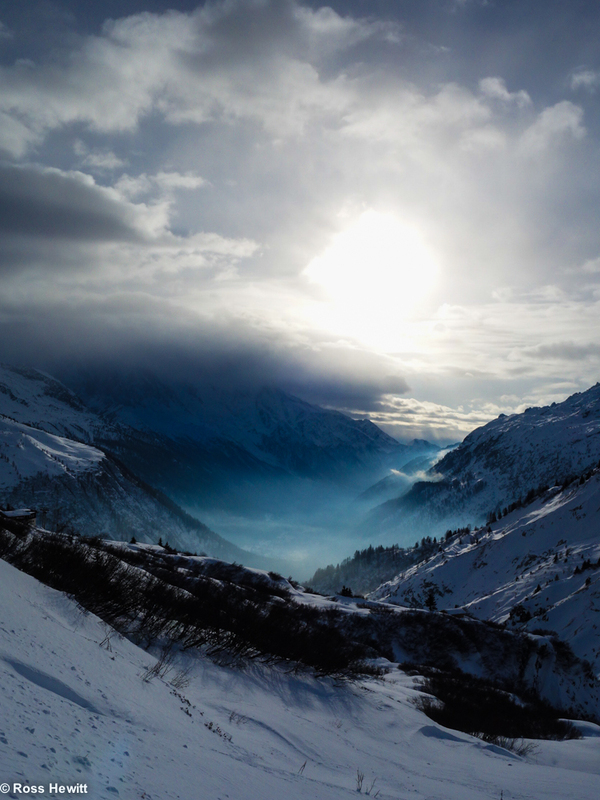 For New Year in the Chamonix valley we will all be snorting vaporised WKD alcopops – wtf is in that smog? Michelle making it to the virgin summit on full oxygen. 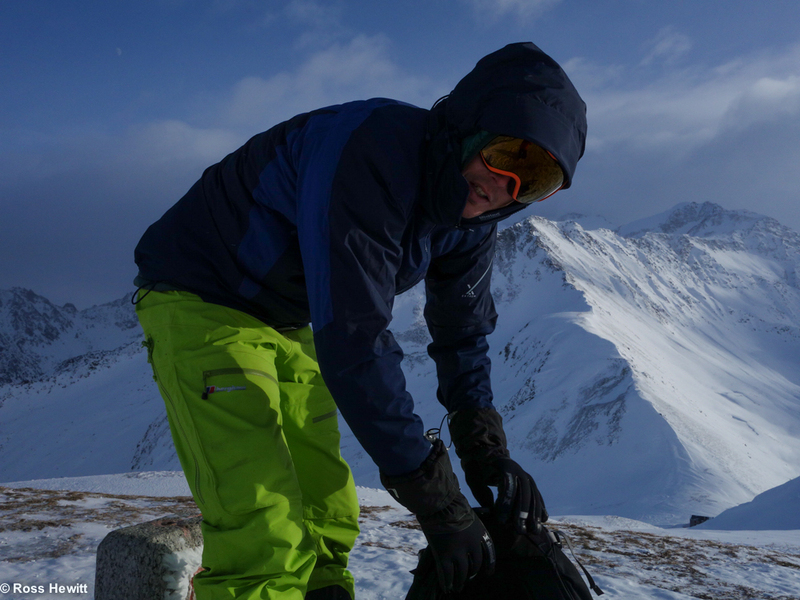 Testing the latest ultra breathable shell Baffin jacket from Berghaus. 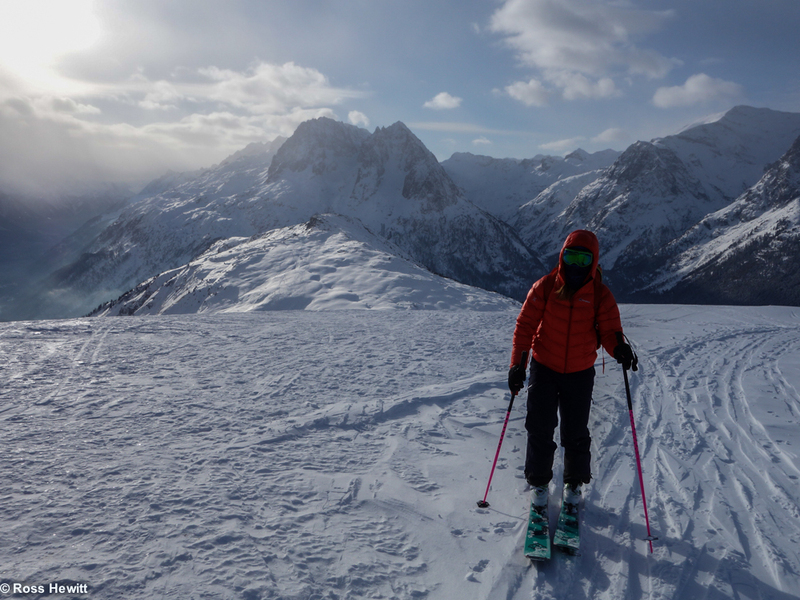 This entry was posted in Lifestyle, Skiing and tagged Baffin Jacket, Berghaus, Chamonix ski conditions, Le Tour, snow conditions by Ross Hewitt - Skiing, Climbing, Photography. Bookmark the permalink.